XXI Gourmet Festival in Trio Restaurant! 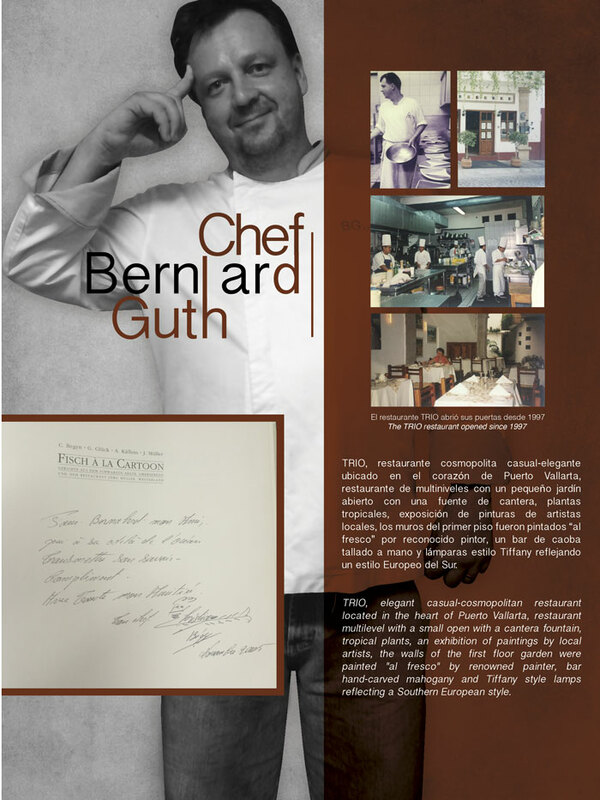 Enjoy the delights of the Chef Bernhard Güth until Sunday November 22nd. “A tribute to my master Christian Begyn”.